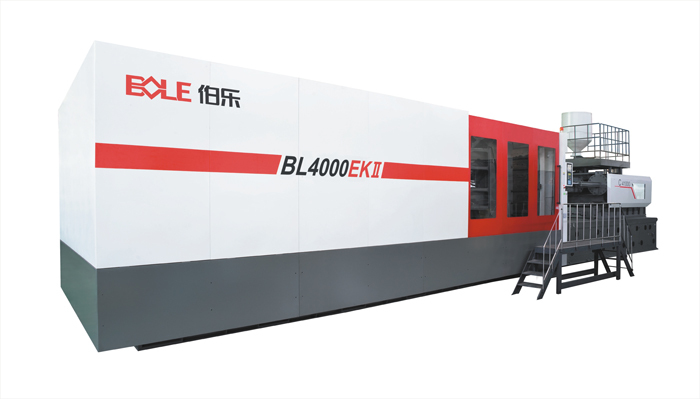 Fully optimized hydraulic system, efficiency 10% higher than last series( Standard EK) . 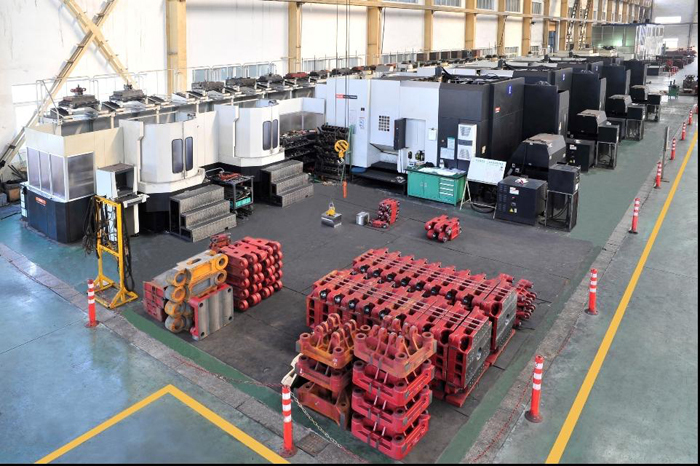 Hydraulic parts from famous international manufacturers, ensure machine with reliable performance. Conform to GB, CE, UL. KCS or other safety standard. Optimized electrical cabinet design, conform to GB, CE, UL, KCS or other safety standard. 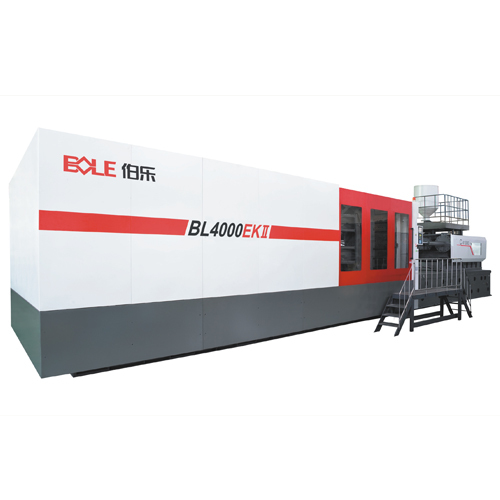 Electrical parts from famous international manufacturers, ensure machine with reliable performance. Advanced PLC( KEBA, BECKHOFF, etc. ) , avaiable as option. Looking for ideal Plastic Moulding Machine Price Manufacturer & supplier ? We have a wide selection at great prices to help you get creative. 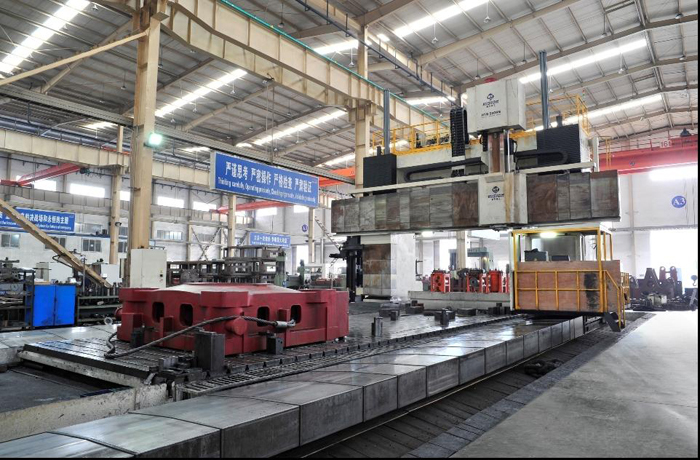 All the Plastic Molding Machine Price are quality guaranteed. 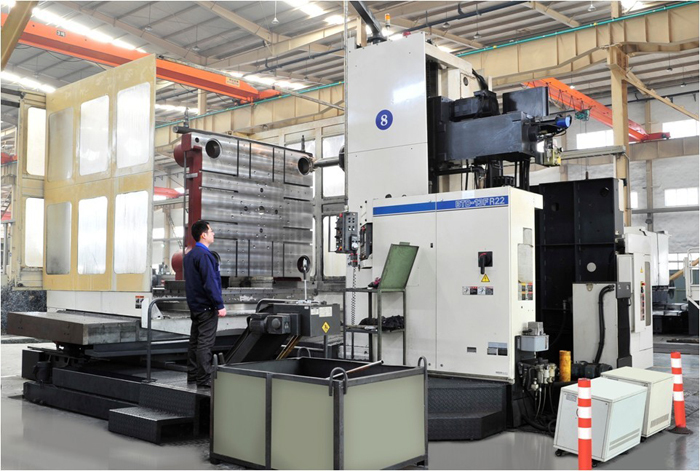 We are China Origin Factory of Plastic Injection Moulding Machine Price. If you have any question, please feel free to contact us.